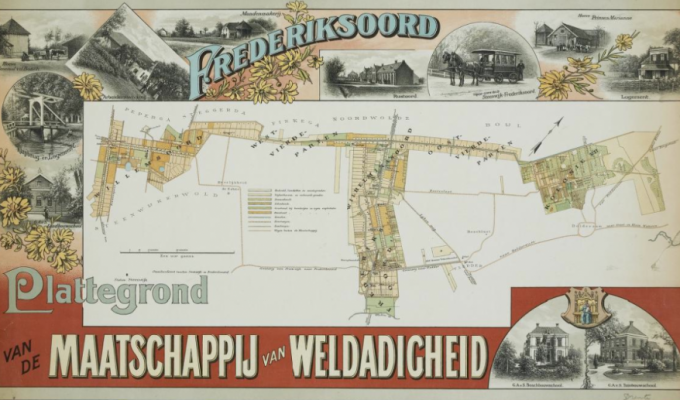 Fancy a great day out in Weerribben-Wieden? 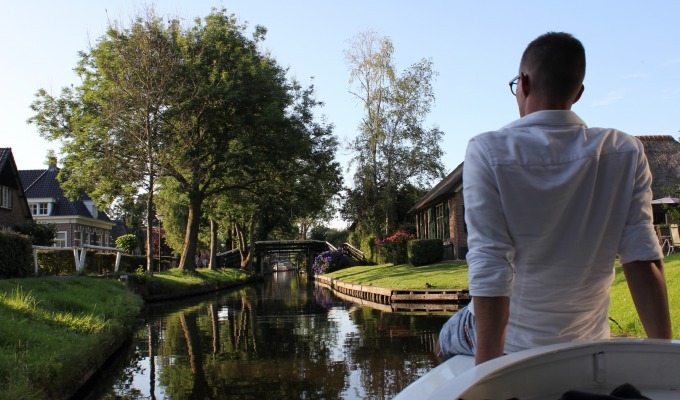 Your own boat, or as a passenger, on an excursion to be most amazing spots. An ice cream at a cafe terrace by the water or the dairy farm, coffee in a cosy pub. So much to see, just as much to do. Through the woods by foot or by bicycle, over the moraine through the bocage landscape, past ponds and peat bogs. You can shop, and look around the museums in the historical towns. Or take part in a workshop at a rural gallery. A day out in our region! 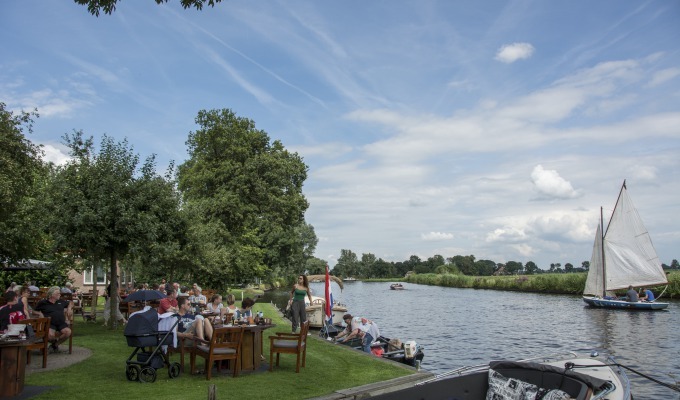 There is plenty to do for young and old alike in Weerribben-Wieden National Park. This area is worth a visit for its stunning and peaceful environment alone! 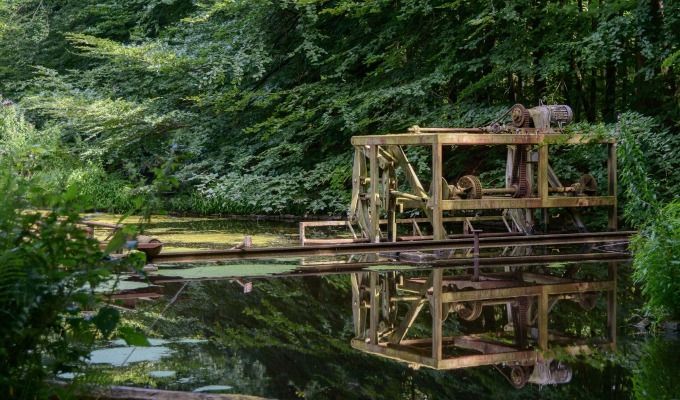 The splendour of Weerribben-Wieden can be enjoyed in peace and quiet while hiking, cycling or sailing. For those who love culture, there is plenty to see and discover in the numerous small historical villages in the region. 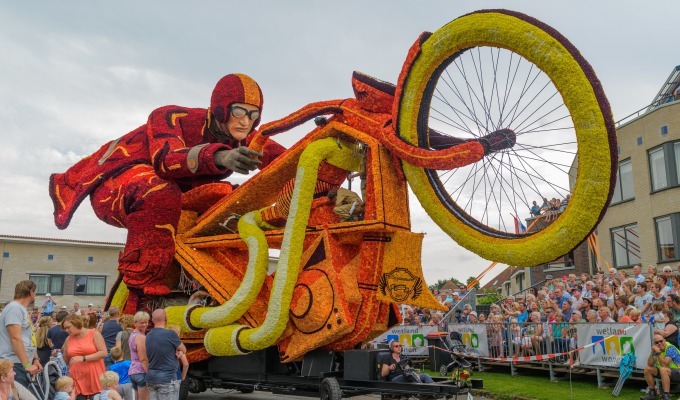 For example, visit amazing museums, explore Giethoorn and visit a restaurant, or relax and unwind in the fantastic water village of Belt-Schutsloot. 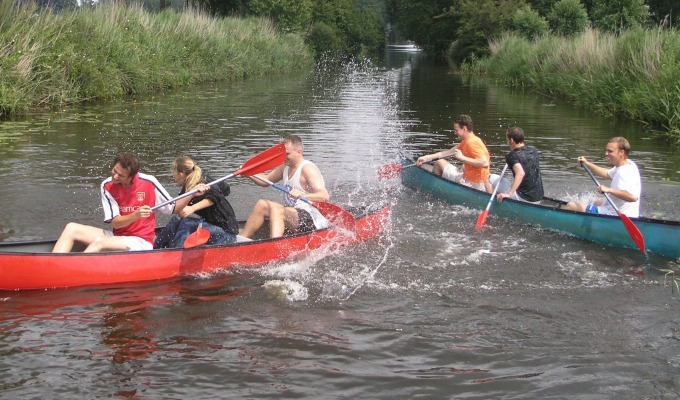 It’s clear to see: Weerribben-Wieden National Park is never boring, there is so much to experience!